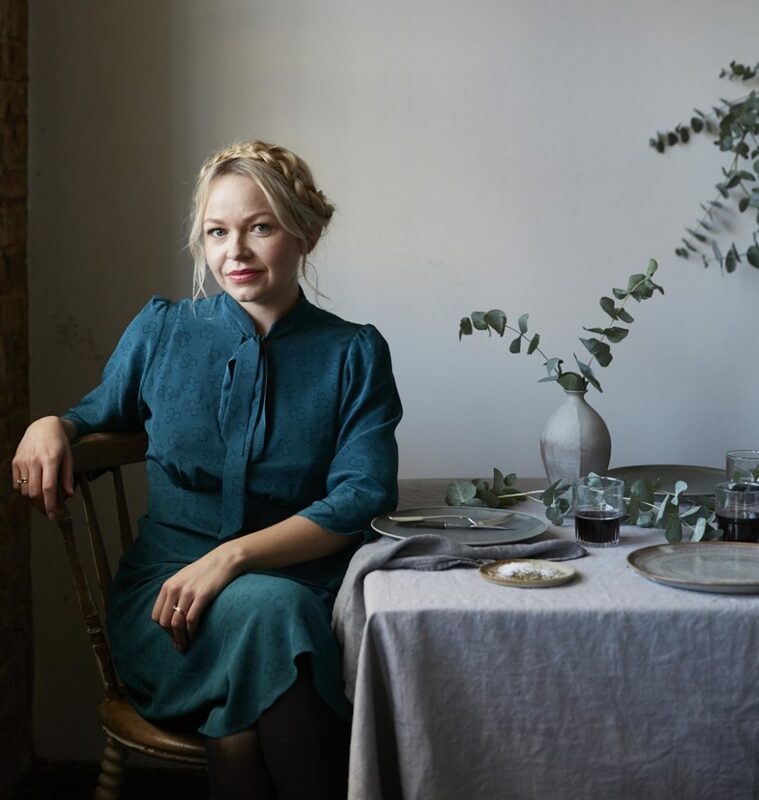 Rosie Birkett is a food writer, stylist and broadcaster with over a decade of experience in food media. She has cooked at various sell-out residencies and pop ups across London, including Carousel in Marylebone and J Sheekey Oyster Bar, and has collaborated on dinners with chefs James Lowe and Jose Pizarro. Rosie is a columnist for BBC Good Food Magazine and her weekly feature ‘Lunch on the Go’ was a popular fixture as part of the relaunch for the Saturday Guardian’s new Feast food supplement. Rosie also contributes to every issue of the award-winning, bi-monthly Market Life magazine produced by Borough Market, writing and styling a delicious seasonal recipe to highlight the traders at the market. She’s appeared frequently on Channel 4’s Sunday Brunch and is a regular on BBC’s Saturday Kitchen, and is an accomplished author, having written three critically acclaimed books.